Self-catering bungalows, backpackers dormitory, budget rooms and camping. 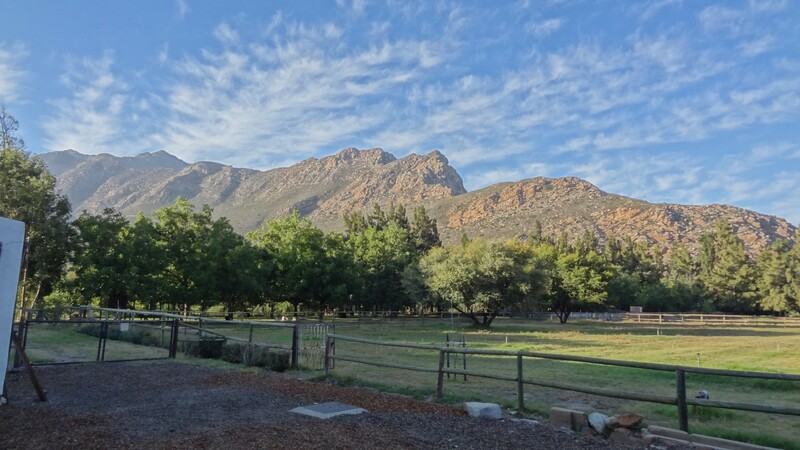 De Bos Guest Farm is a 5.4 hectare farm in Montagu, the first town in the Klein Karoo on the wonderful Route 62. 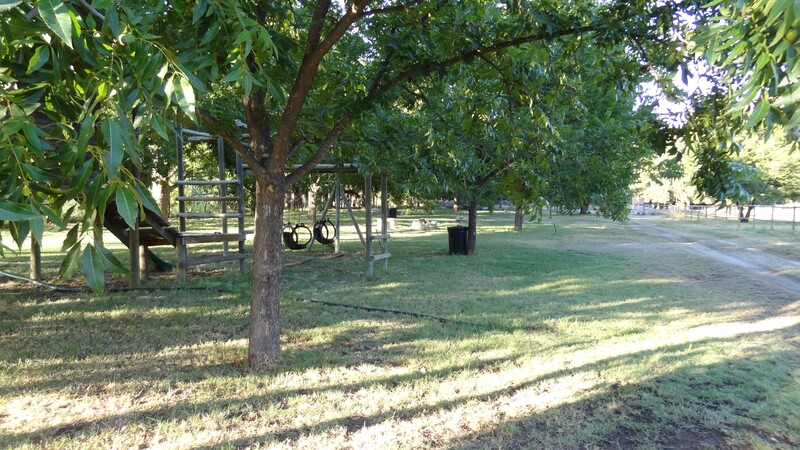 De Bos is a working farm, specialising in the cultivation of pecan nuts. Peacocks, guinea fowl and roam the farm freely and a ponies and 2 donkeys are kept in various fields. Many different birds can be seen along the river and all over the farm. We are with walking distance of various mountain hikes (and a couple of flat hikes), over 100 bolted climbs and MTB routes (you cycle or walk from De Bos). We are also on the Robertson Wine Route and also boast some of the best Brandy distilleries in the country. Also, with in close proximity to us are 2 of South Africa's top Olive producers as well as lots of small local growers. We are also the capital of Dried Fruit and Nuts in South Africa. 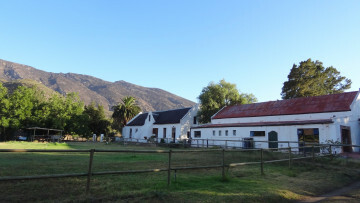 De Bos boasts a peaceful farm environment which is wonderful place for children to be set free! We have a climbing frame and a large swimming pool too. Our accommodation is rustic to go with living on a farm. 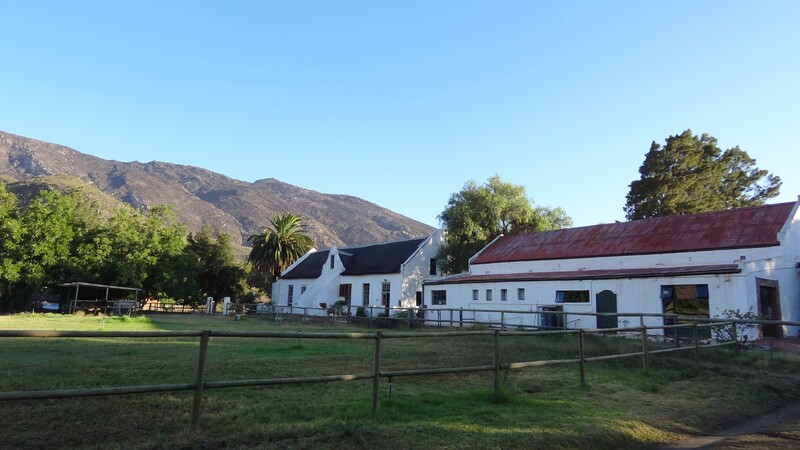 The oldest buildings on the farm date back to 1850's and the backpackers is from the 1890's. It has housed horses in previous years so has a stable set out. 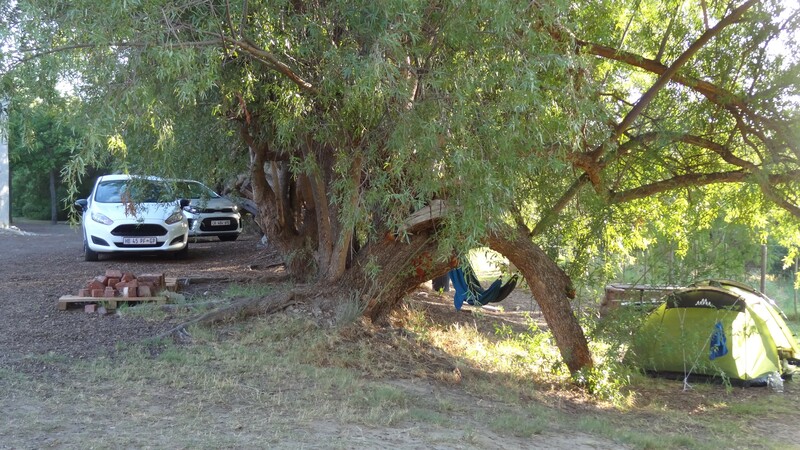 Our camp site is under Pecan and Karee trees, and again going with the farm's rustic theme, does not have electricity. As a result star-gazing is perfect! We are in a region that has Level 2 water restrictions and we have agricultural water available.